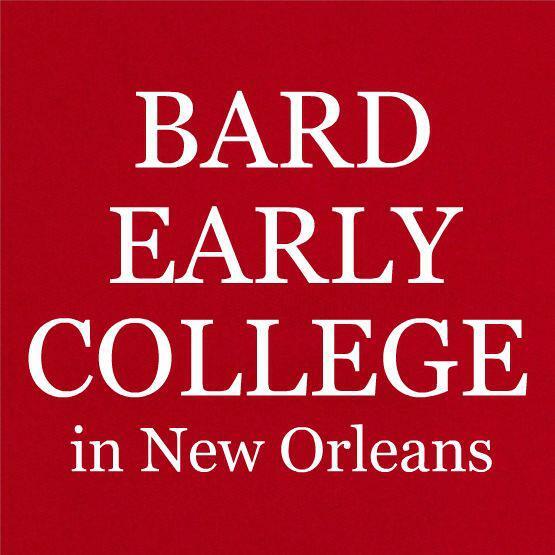 Editor’s Note: Traces, Trash, and Testimony: Archives and the Literary Imagination was a course taught this Spring at Bard Early College in New Orleans by professor Joseph Bradshaw. In the class, students wrote creative pieces while engaging in archival research at the Historic New Orleans Collection. 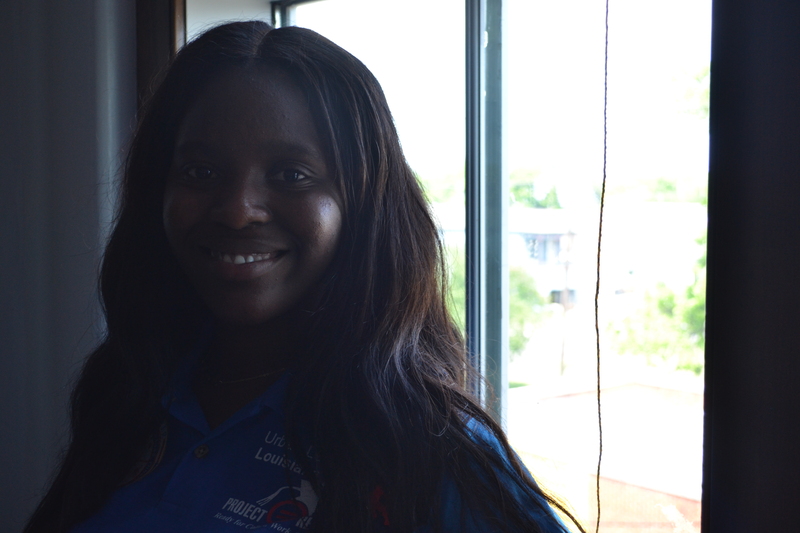 The students’ combination of poetic and investigatory logic led them into many exciting and unknown places as they thought and wrote about themselves in relation to New Orleans and its checkered history. As students studied at archival documents about subjects as varied voodoo, slavery, Mardi Gras Indians, and more and the Collection, back on BECNO’s campus they wrote poetry, personal essays, fiction, and other as-yet-undefined genres of creative writing. Three outstanding students from the class (Mervian Smith, Rajaeh Green, and Trang Huynh) have offered to share samples of their work here on ViaNolaVie. Here we have Part II of Mervian Smith’s analysis of The Princess and the Frog (If you missed Part I, you can find it here). Now that I’ve analyzed this [Princess and the Frog] movie, I realize that the only positive representation of a black man in the movie was Tiana’s father. However, we barely remember her father’s name because he died so early in the movie, which resulted in Tiana becoming the stereotypical African American girl. At least Tiana wasn’t alone because my father had vanished from my life just as hers did, but there are some who cannot relate to us. Milner says,”Would it have been nice if he was African-American? Absolutely. But I’m not bothered by it, I’m not looking to cartoons to give my kids an idea of what a good black man is. They have the perfect example right here in their own home.” But what about the kids who have no black representatives at home, the kids like Tiana and me, the kids like my uncle and me? My uncle, Leroy, is a reflection of his deceased grandfather who died when we was young. He is named after his beloved grandfather (while the last part of his identification, Marcus Allen, references the football player, and oddly enough, he hates football). So who does he have to look up to now? Leroy’s identity may have been created in a unique way, but it isn’t original. It places the idea of who you are going to be and who you are going to live up to, even if they are no longer present in your life. Take me, for instance. My name is Mervian, and I was named after my father, who goes by Mervin of course. I keep him with me in my name, and I also remember attempting to keep my father present in my childhood by keeping a piece of my father’s innocent alive through hating policemen. I didn’t get my father back into my life until I was fourteen years old, so for me Prince Naveen’s similarity to African-Americans, but lack of blackness, matters. How can I look up to Tiana, even though we connect over not having a father, when it’s made obviously clear that she wasn’t beautiful enough to be a princess( at least, not to disney). These realizations haunt my heart with fake assumptions of love, and they doom my soul with misguided luck. Think about this: How can Naveen even be a role model to my uncle when his name is rooted in Hindi, which is an Indian language. On top of that, Naveen speaks British English and is played by a Brazilian-born American actor. Apparently, his entire existence is constructed with usage of other ethnicities; yet, he lacks one. So that’s basically nothing to look up at but a blank state. Even Leroy feels this way; I can tell when he says, “How does the person with no ethics have higher roles than all the black men in the movie? That’s honestly ridiculous.” He also says he feels like being a black man provides him with little to no privileges; he can’t even get a fairytale that accurately portrays his dreams. Dill, another parent from the CNN article says, “It was great that he was able to identify with the prince. He saw someone that was brown like him. We talked more about Princess Tiana following her dreams. They’re still unaware of the race thing. Kids don’t assign anything to color, I believe kids when they say race is ‘no big deal if you grow up and see diversity as part of the landscape, it normalizes it. It makes it a non-question. You’re taught unconsciously that everyone has the chance to be what they want to be.” Unfortunately, this quote doesn’t summarize my life experience. When I was younger I shared a childhood with my uncle Leroy, as a solution to my mother’s unplanned parenthood. We had the same parents for fourteen years of my life, which were his real parents. Now, I currently live with my mother and the jail cells have finally released my dad. Both my parents put my childhood to the side so they could get theirs lives together for when I got older; yet, they still are in a similar position as they were when I was two years of age. Still lying broken-hearted, broke in pockets, and in the embrace of poverty. Since you have gotten a glimpse of our life situations and the role disney played in it, you too can see how disney views the black culture–as irrelevant. They probably thought most held a similar mindset and that African Americans would turn a blind eye to our realistic exclusion from this fairytale. It looks like disney took so long to make a black princess because they feared a racist related mistake would occur. They felt guilty about not having a huge portion of their audience not recognized in the media. After all of that racist dodging, even putting in a part where Tiana gets motivation from racism, they still failed to give our race a true fairytale–a black princess and black prince, both with real identities. A fairytale with a meaningful happy ever after ending. I relied on disney, we all did, to portray our race with hope and dignity. There’s hardly a tale within the fairytale if black people are in the same predicament as they are in real life. If you have connected to or read this article with an open mind then you would understand why I say forget disney. You would understand the reason why I write the company’s name with all lowercase letters. It’s because we shouldn’t give praise to what doesn’t see us as relevant. Instead we should forget them because all along that is what they have been trying to tell us. The only difference is that we say it more direct because we know they need us. Just think about it, who else was going to watch their lame shows if we all don’t?